Goa has a lot to offer to its tourists from exquisite nature to plethora of adventures. One of the other less known things is its wildlife. 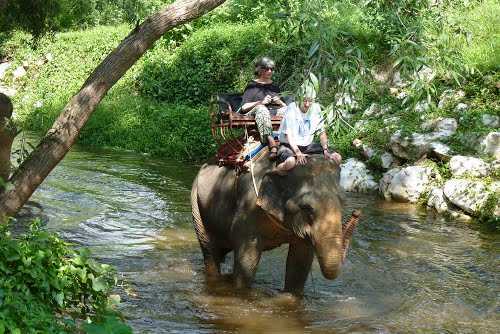 Elephant safaris are also available at some places and a lot of tourists head to Tropical Spice Plantation for the safari on the biggest mammal on land, the elephant.